Our members are all war time service men and women. Some have seen combat, some have not; but all have come home after serving their country to make their hometown a better place to live and work. Many were builders of our town. Doctors, Lawyers, Judges, engineers, professionals, carpenters, writers, speakers, and so much more. 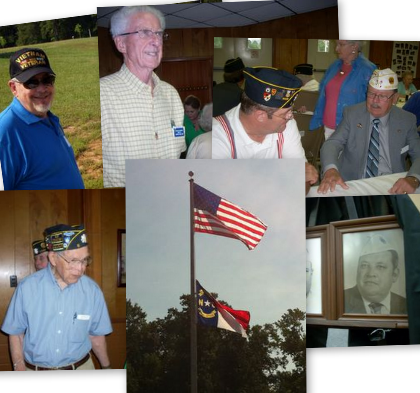 They all stepped forward to create the nationally known Town of Chapel Hill. In this section we will share with you some of their stories. There are many. We start with Jim and June Mackorell. Learn more. To see other Heroes stories, click on the Our Heroes link above to activate the dropdown menu.. Working for others. That’s what we do.